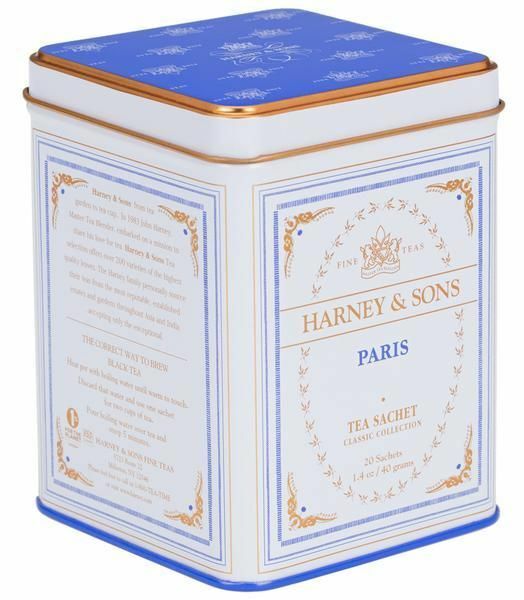 A fruity black tea with vanilla and carmel flavors and a hint of lemony bergamot. Each tea sachet news a 12oz. cup of tea. Tin contains 20 sachets. 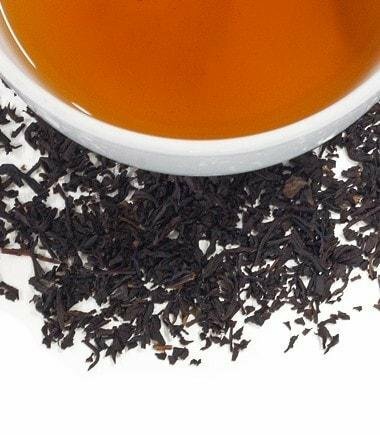 Ingredients:Black tea, oolong tea, black currant flavor,vanilla flavor, bergamot oil,caramel flavor. All natural. Kosher Certified.